Bio: Ali Yilmaz is an Associate Professor in the Department of Electrical and Computer Engineering at The University of Texas at Austin. 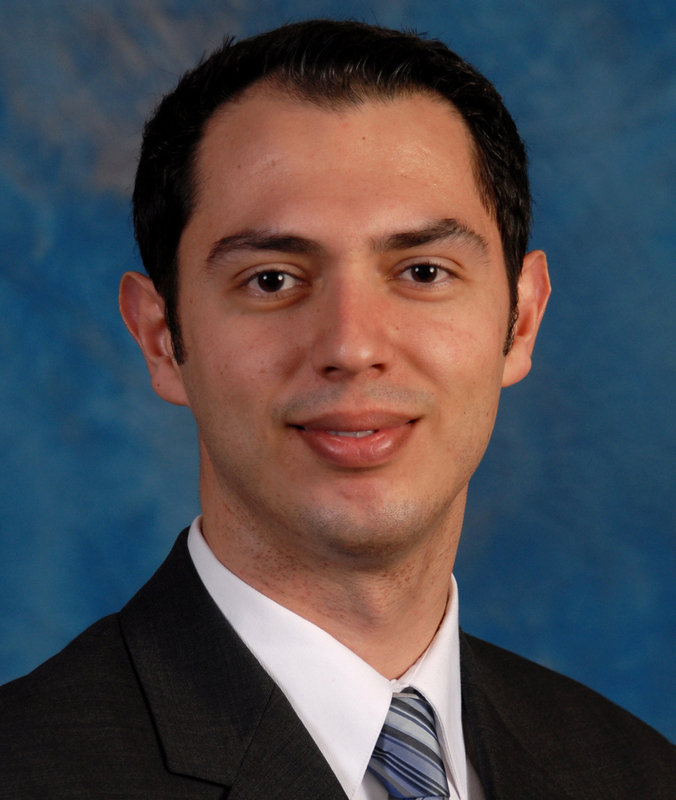 Dr. Yilmaz joined the faculty of the University of Texas at Austin in 2006. He received his B.S. in Electrical Engineering from Bilkent University, Ankara, Turkey; and his M.S. and Ph.D. in Electrical Engineering from University of Illinois at Urbana-Champaign. Dr. Yilmaz was a research assistant and a post-doctoral research associate in the Center for Computational Electromagnetics at the University of Illinois in 1999-2005 and 2005-2006. His research interests are in scientific computing, specifically in the area of computational electromagnetics. Dr. Yilmaz is also a core faculty member at the Institute for Computational Engineering and Sciences. Prof. Yilmaz is being hosted by Prof. Michielssen (EECS). If you would like to meet with him during his visit, please send an email to micde-events@umich.edu. If you are an MICDE student and would like to join Prof. Yilmaz for lunch, please fill out this form.